This paper, created by the SAS Institute, is a step by step training on the creation of the SAS Arrays. Ideal paper if you never created any SAS array and want to know how to create them. 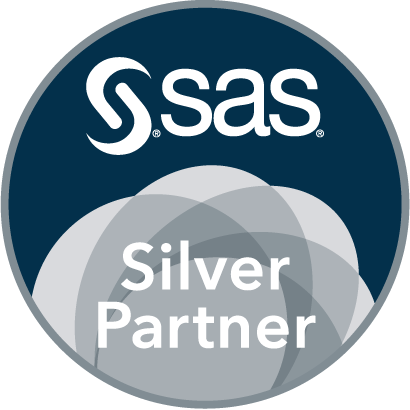 This hands-on workshop explain you through examples how to use SAS Arrays and Do Loops. It explain also the big difference between indexed and non indexed array and illustrate the utilization of do over loop for non indexed array.